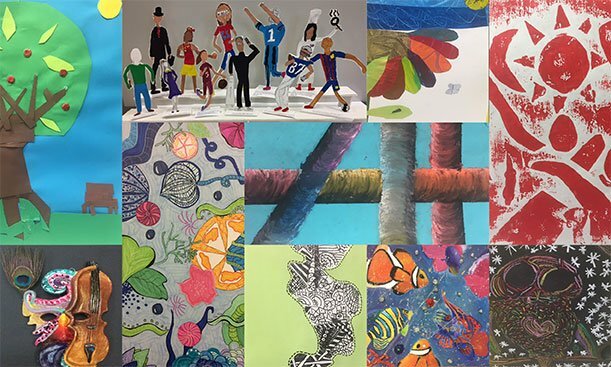 The Belmont Public Schools Fine Arts Department faculty has once again installed an exciting collection of works by students in grades K through 12 for the annual town wide spring art exhibit. 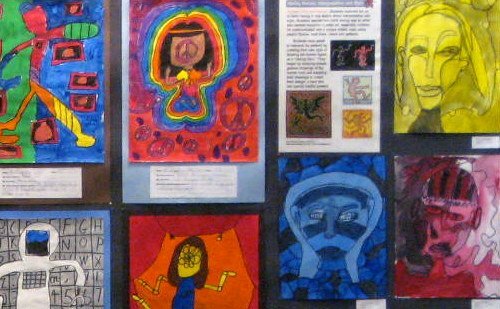 The goal of the exhibit is to showcase a sampling of work from the visual arts program and curriculum within the schools. 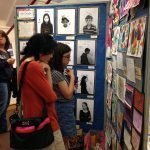 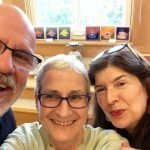 Featured are works in a wide variety of media including paintings, ceramics, prints, drawings and three dimensional works. 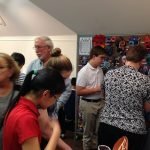 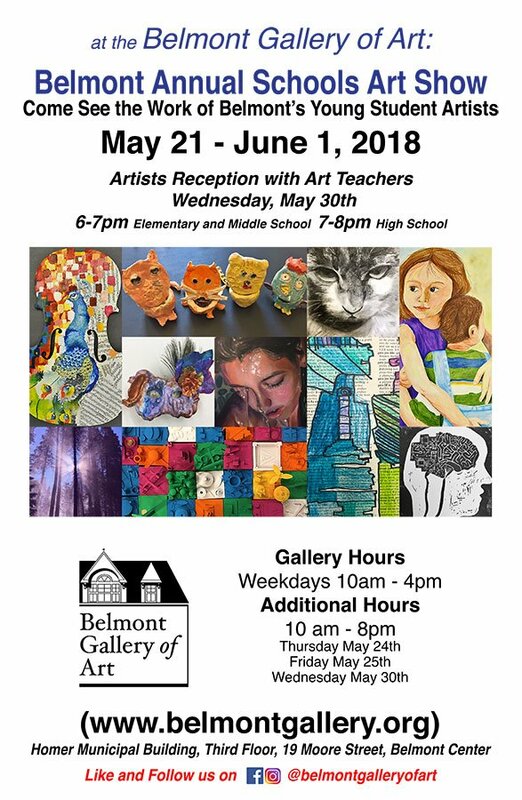 A reception for the artists and their families will be held Wednesday, May 28 from 6:30-8:00 p.m.
A representational sampling of two and three-dimensional work in a variety of media by students in the Belmont Public Schools. 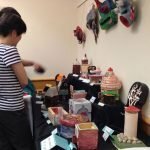 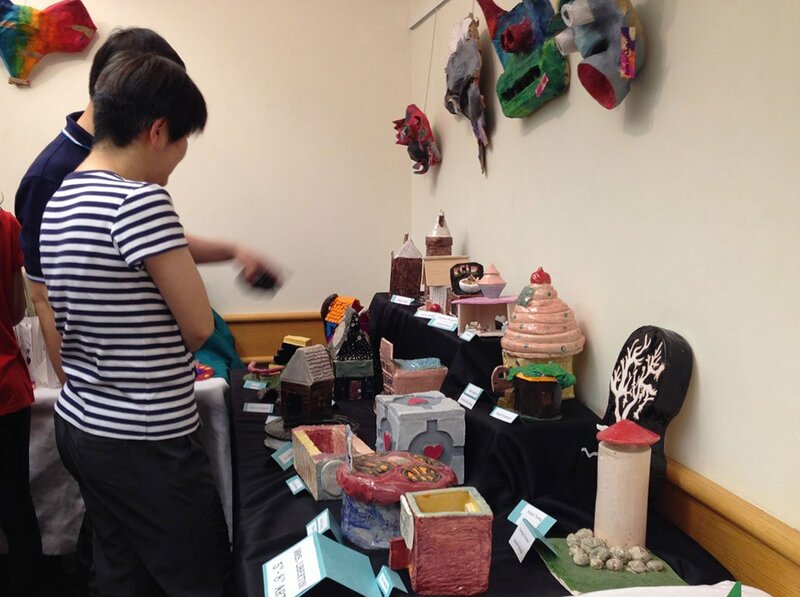 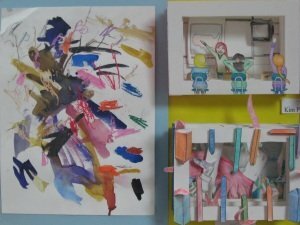 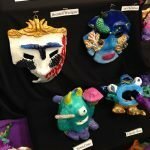 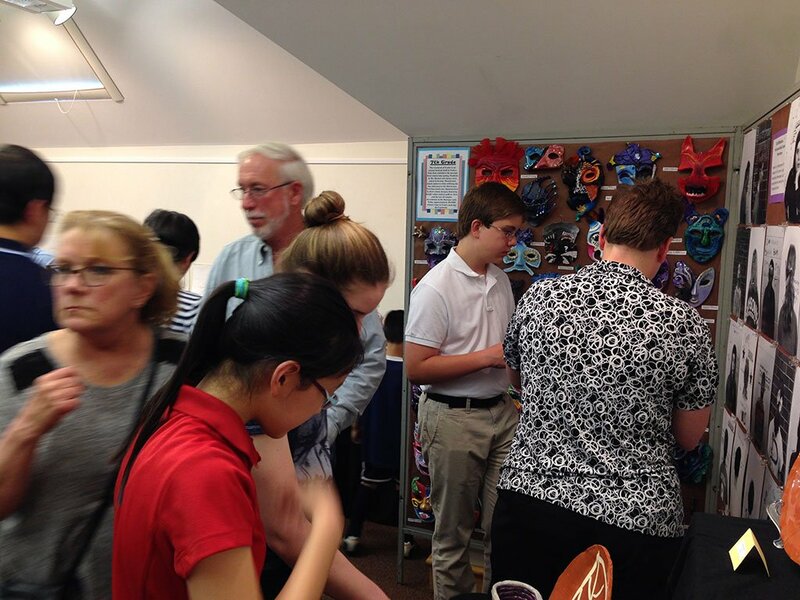 A representative sampling of two and three-dimensional artwork by students in grades 5 to 8 from the Chenery Middle School and by students in grades 9 to 12 from the Belmont High School. 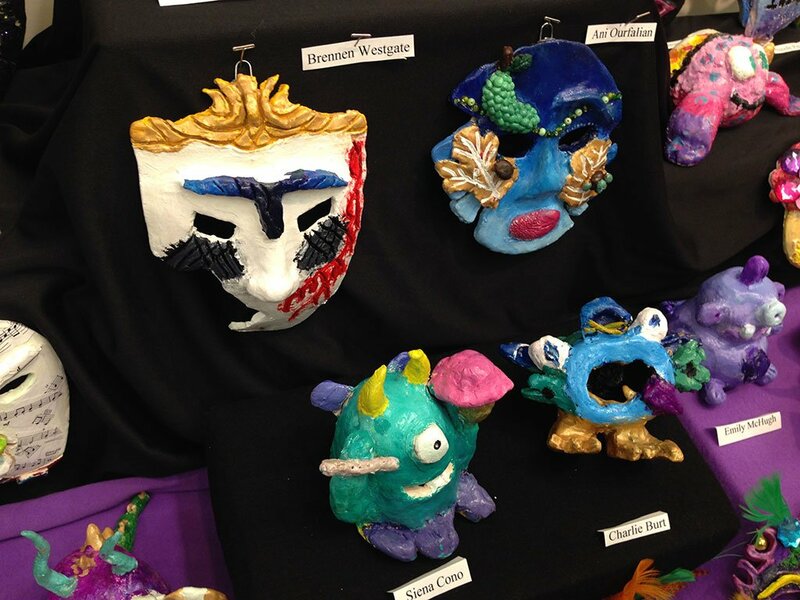 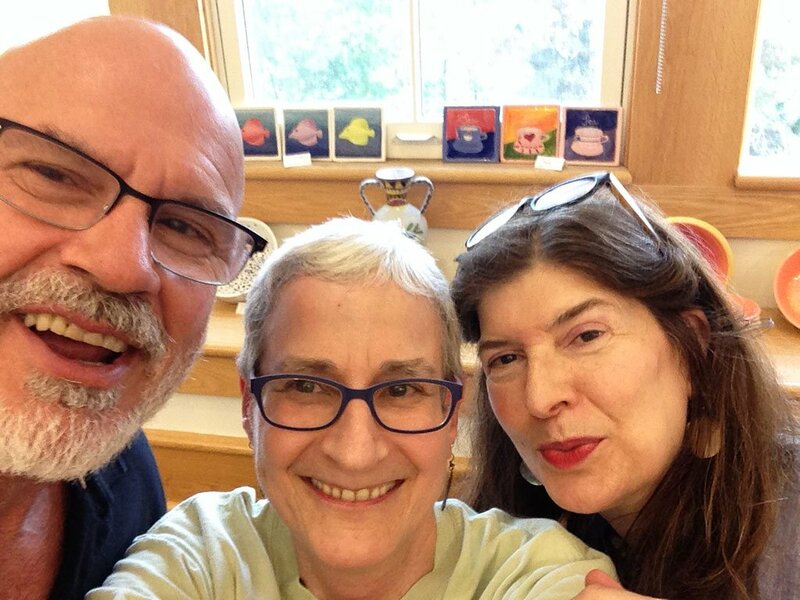 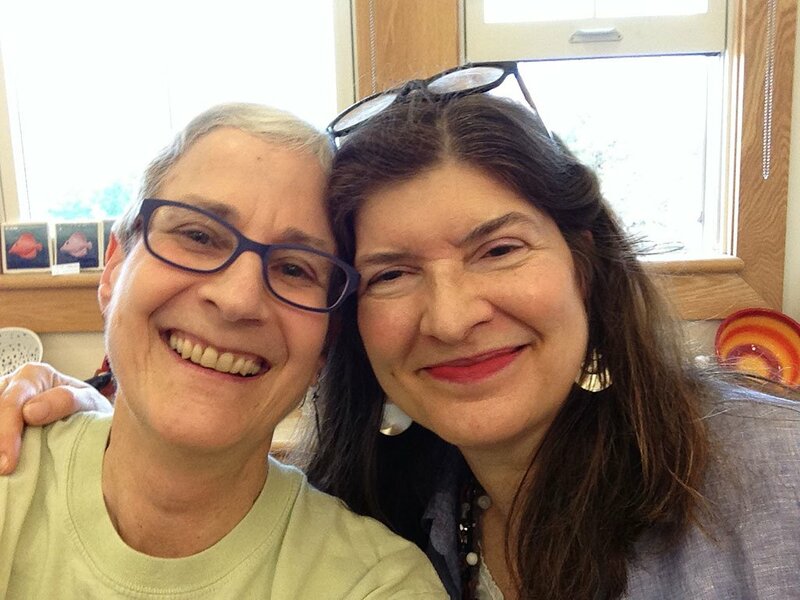 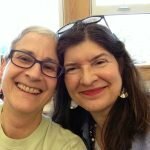 Art teachers at the Chenery Middle School are Kathleen Byrnes, Danette English, Katharine Kelley, and Kristen Ripley. 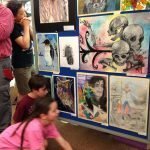 And at the Belmont High School: Danette English, Catherine Larkin, Mark Milowsky, and Andrew Roy. 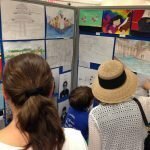 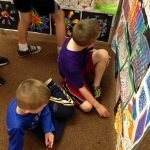 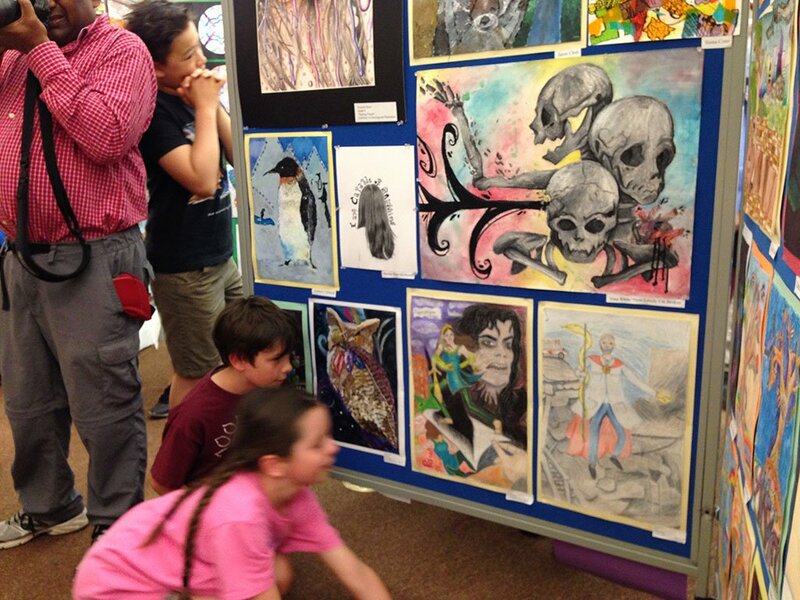 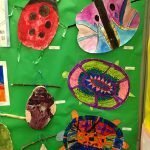 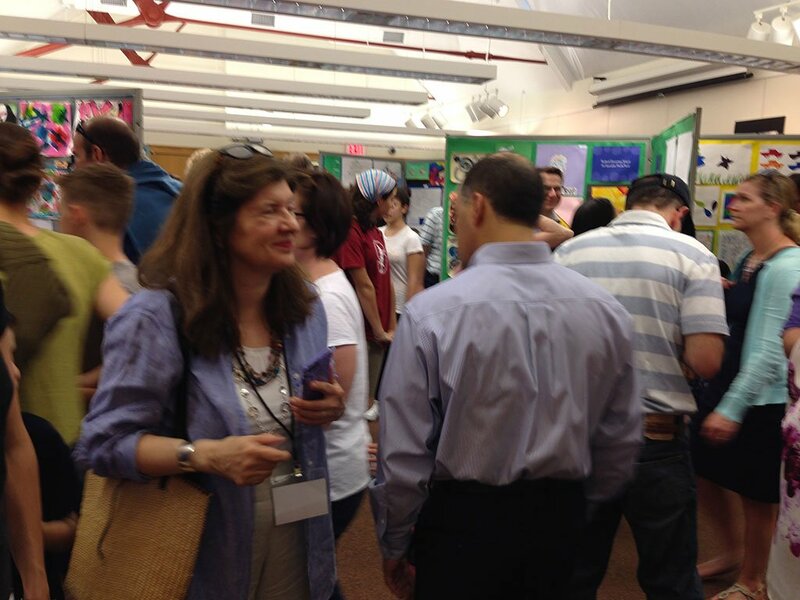 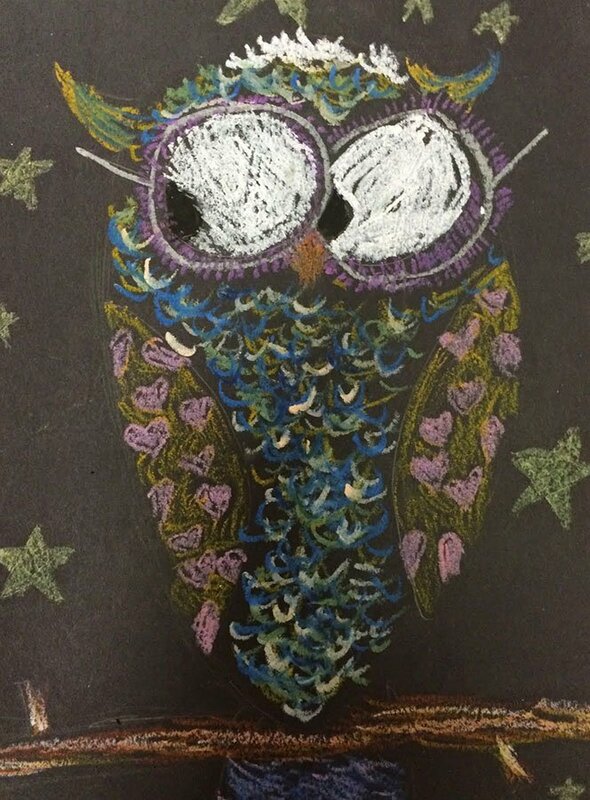 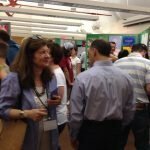 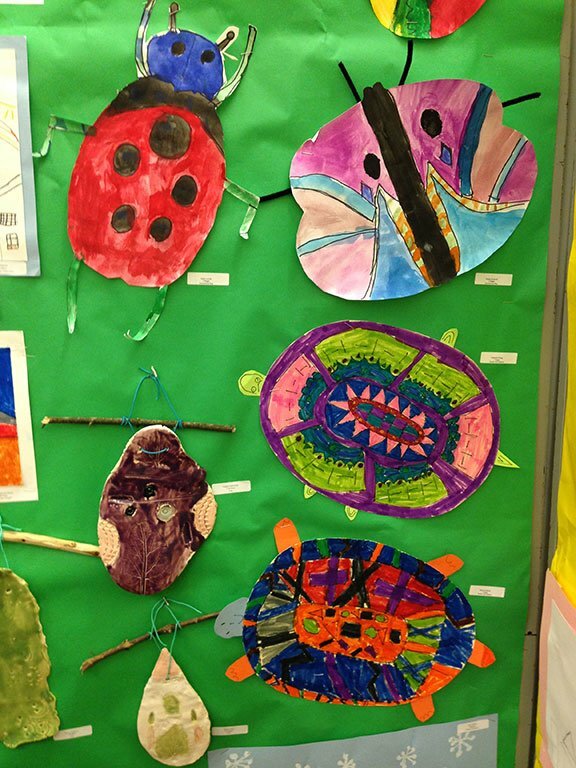 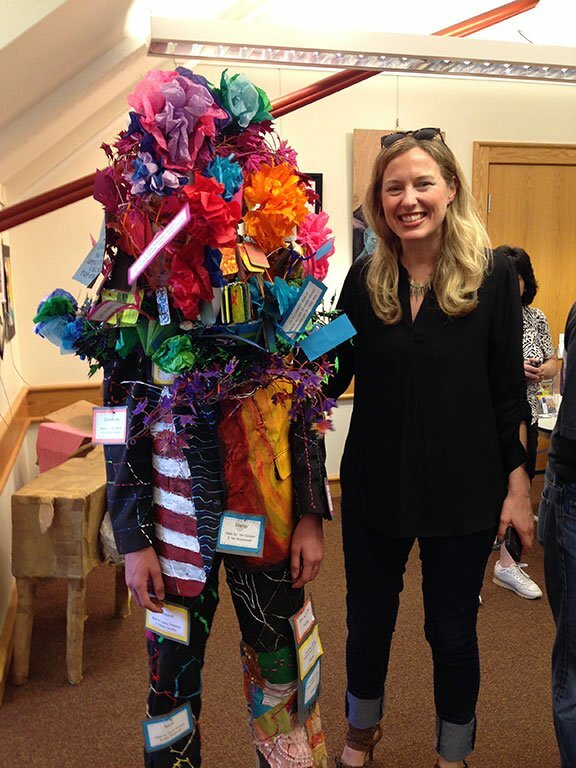 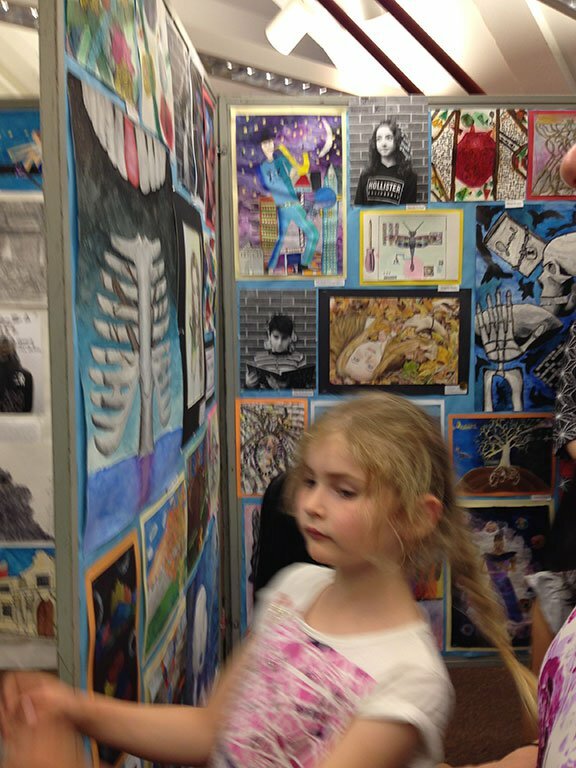 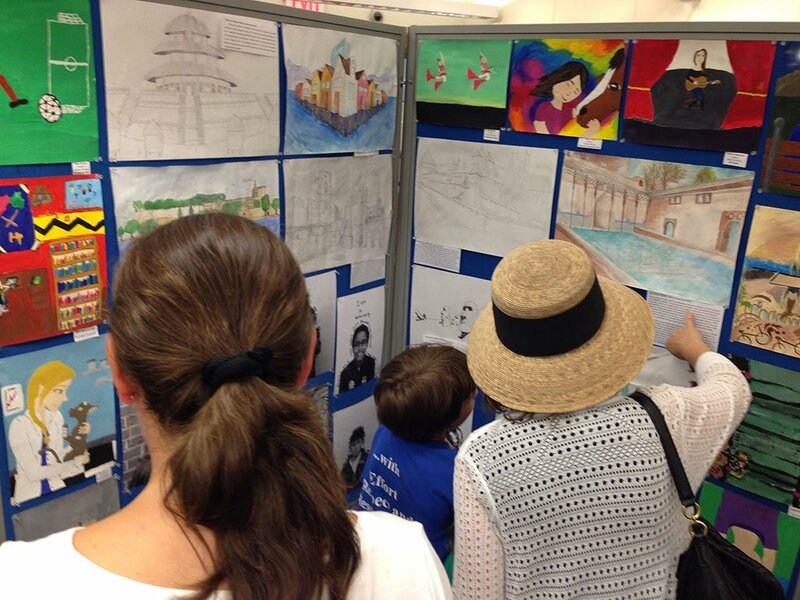 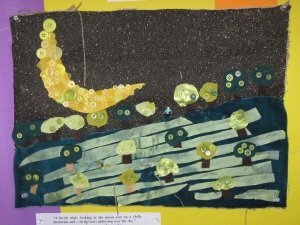 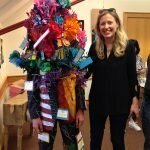 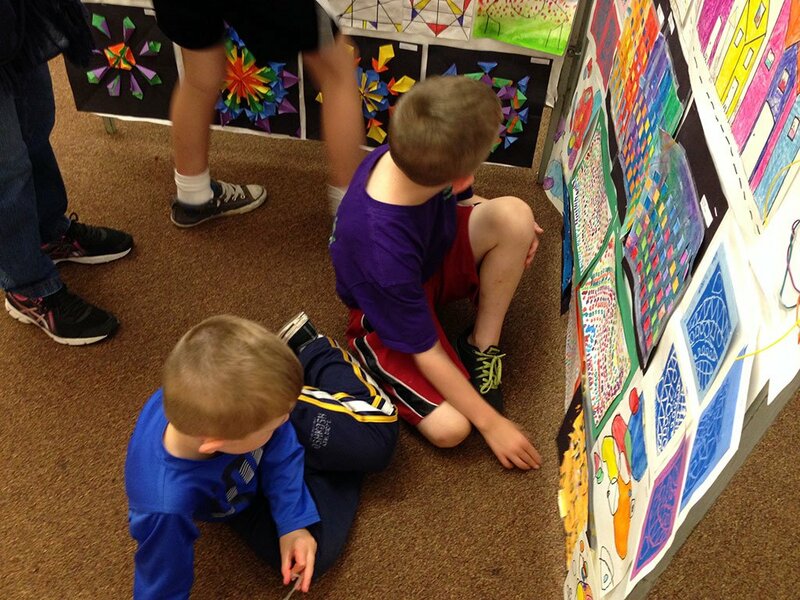 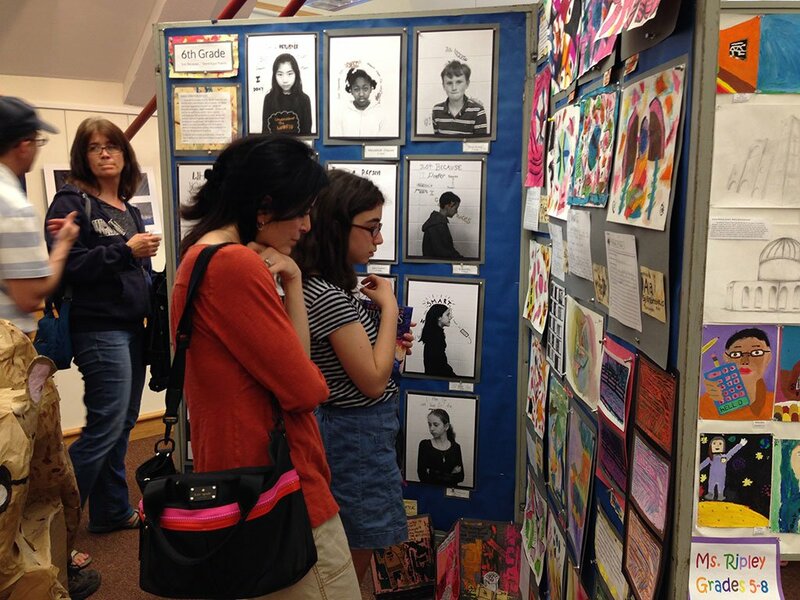 Family Reception: Wednesday, May 18, 6:30-8:00 p.m.
A representative sampling of two and three-dimensional artwork by students in grades K through 4 from the Burbank, Butler, Wellington and Winn Brook schools. 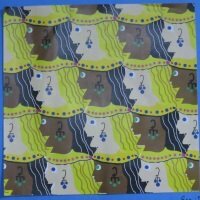 The exhibit features works in a wide range of media including watercolor and tempera paintings, ceramics, prints, drawings and three-dimensional works. 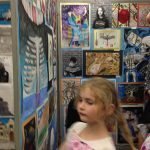 The show will represent a wide range of media, including paintings, drawings, prints, ceramics, three-dimensional works and photography. 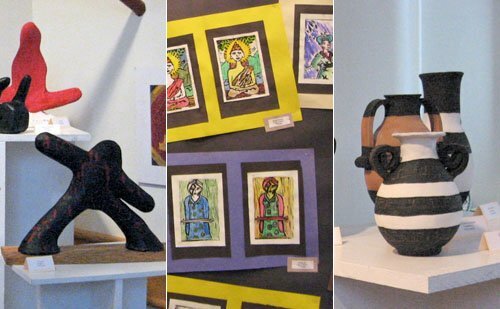 The exhibit will feature art works in a wide range of media including watercolor and tempera paintings, ceramics, prints, drawings and three-dimensional works.